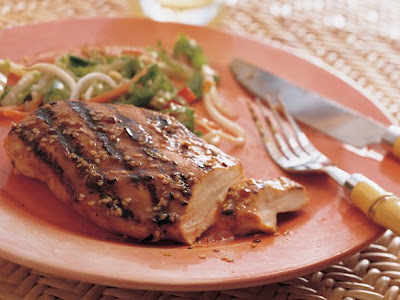 The following recipe from Fast Recipes serves for 4 people, and shows you how to make grilled sesame chicken breasts. I personally haven't tried it myself but it does sound easy to make! Combine all ingredients except chicken in a shallow dish. Mix well. Add chicken, turning to coat. Cover and marinate in the refrigerator at least 2 hours. Remove chicken from marinate. Put the marinade aside. Grill 4 to 5 inches from medium-hot coals for 15 inches from medium-hot for 15 minutes. Turn and baste frequently with reserve marinade. Oh yum! You always have such good food! 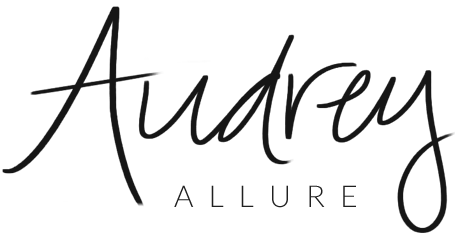 Looks fantastic Audrey. The Mrs. is always looking for ideas since our family's eating requests fly all over the creativity board. Yum! I will eat quite literally any grilled chicken dish. I always love grilled chicken! I might be making this soon. Give me a great piece of grilled chicken any day! This looks like such a yummy, easy weeknight meal! checkme out on "pinklemonincrystal" when you get a chance! I always love this type of chicken. That would be perfect with stir-fried veggies! This looks absolutely delicious. I've been trying to find better food to make at home so I can eat healthier. Lately I've been eating like crap and this just looks so yummy and healthy. ohhhhh, this makes me want to attempt cooking. And I'm a terrible cook. It just looks SO YUMMY. Ahh, thanks for sharing and making me stomach rumble! hahha.